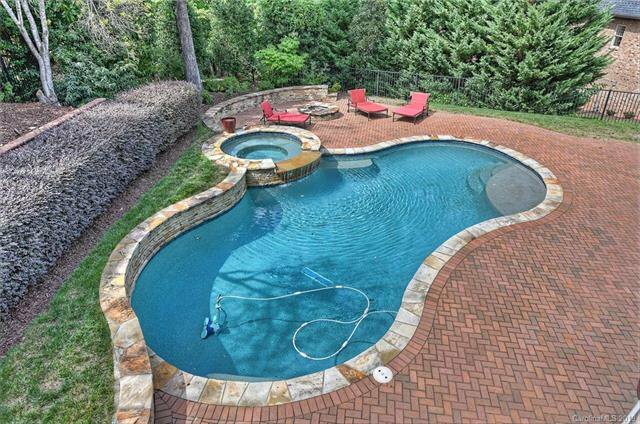 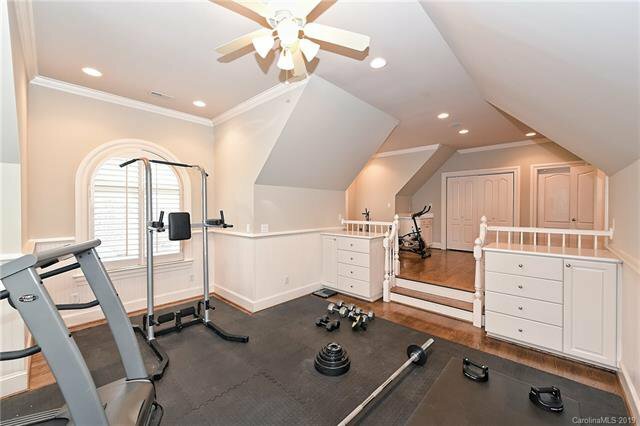 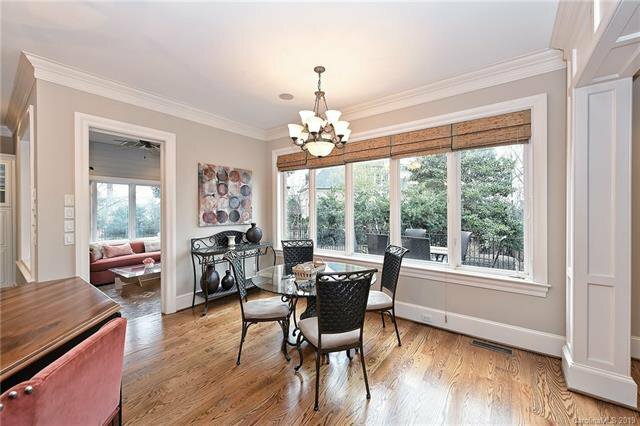 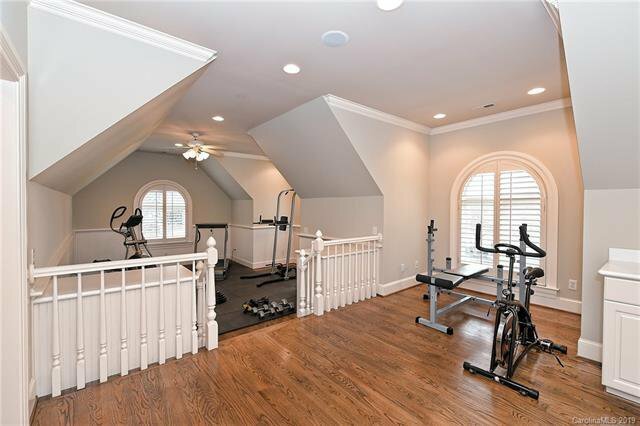 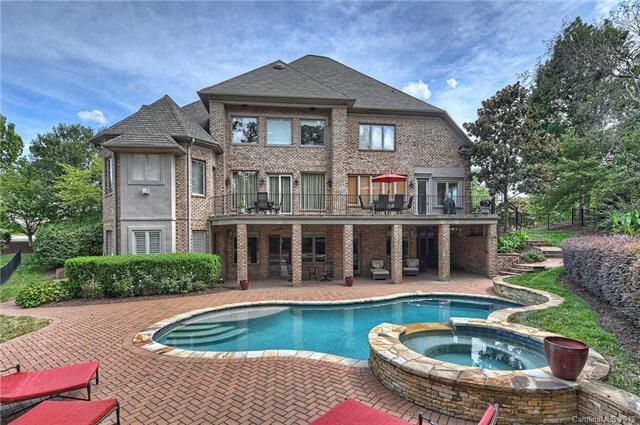 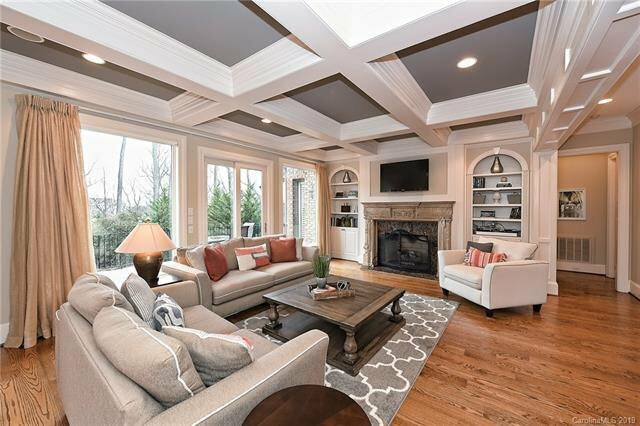 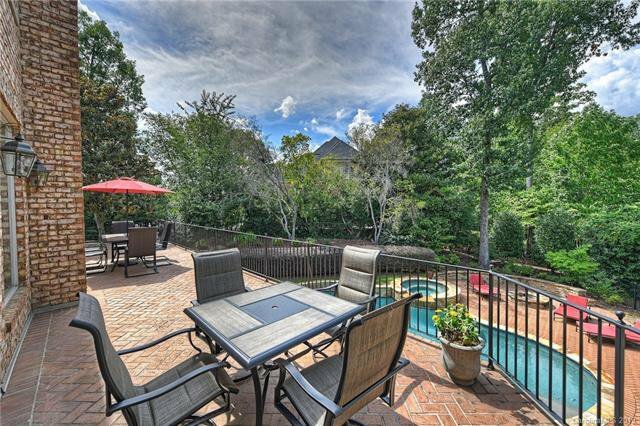 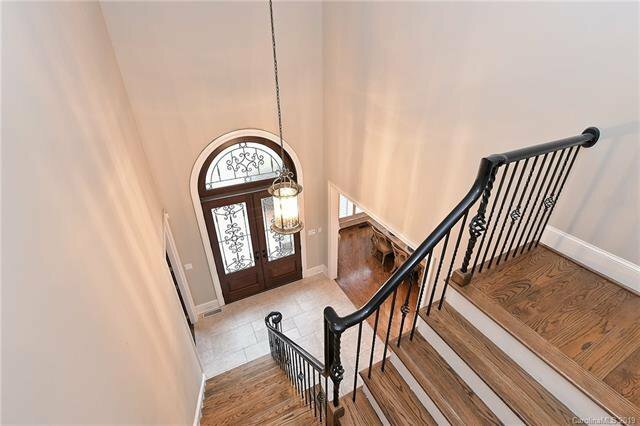 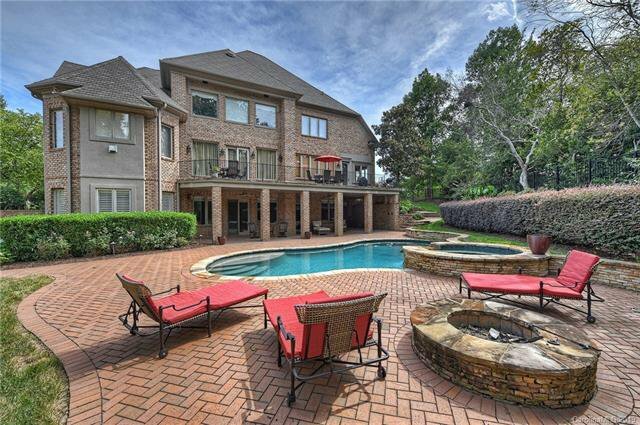 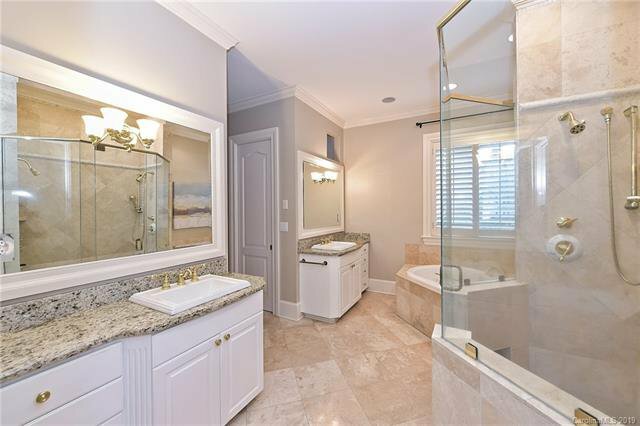 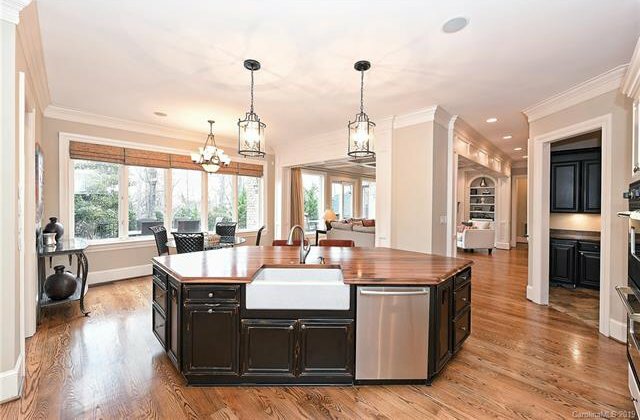 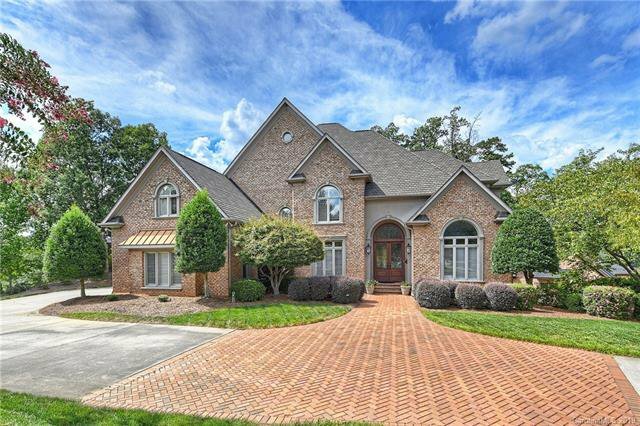 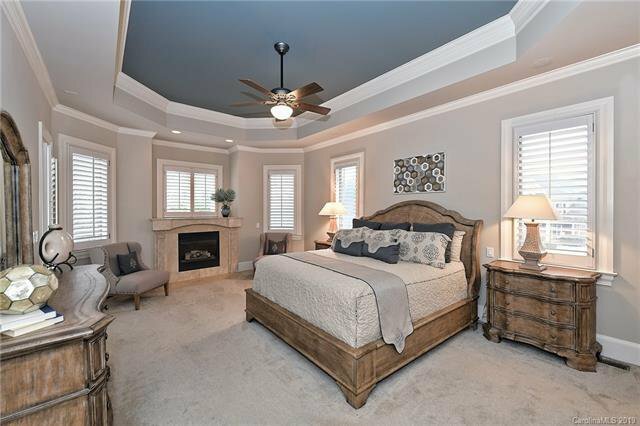 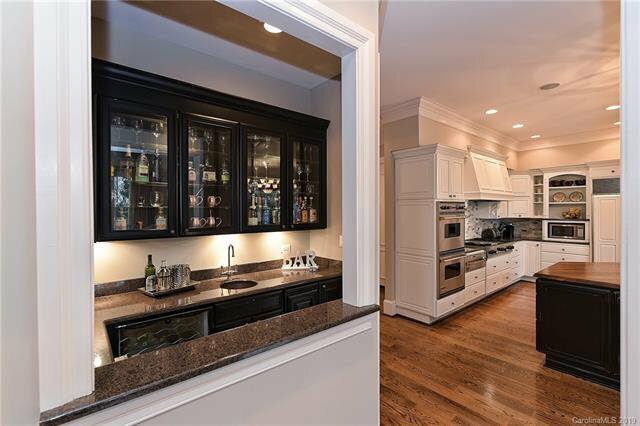 Welcome Home to this extraordinary 6bd, 6ba Ballantyne Country Club cul de sac home w/circular driveway! 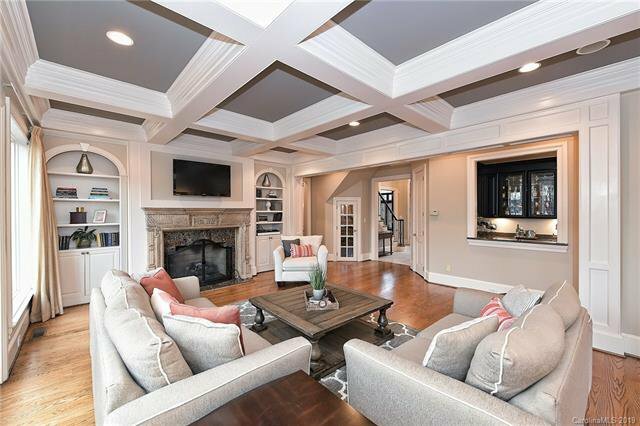 Double walnut & glass doors, wood paneled library, humidor, coffered ceiling in Great room & 5 fireplaces- make this a wondrous home! 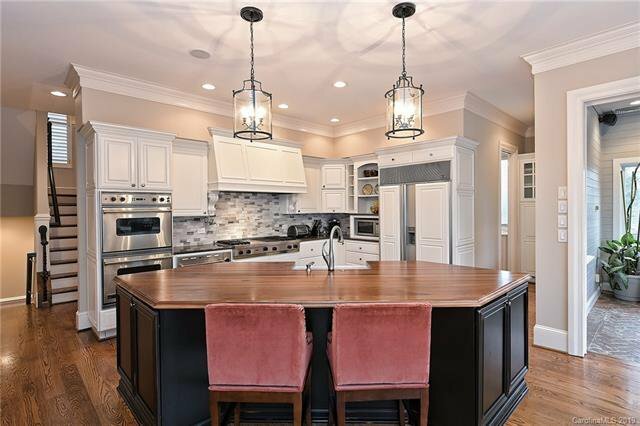 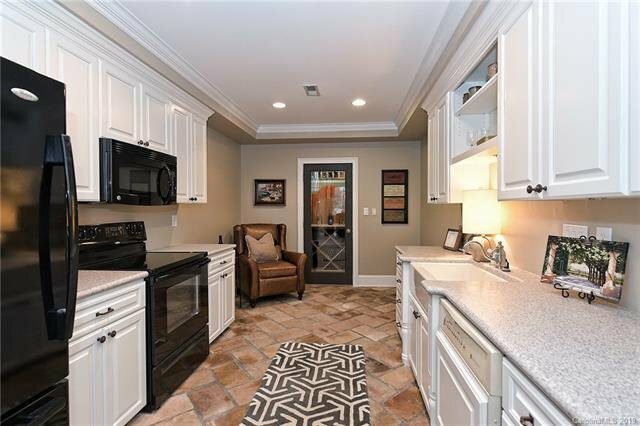 Gourmet Chef's kitchen w/Striking White cabinetry, marble subway backsplash, Viking & Subzero appliances, large island w/walnut counter seating. 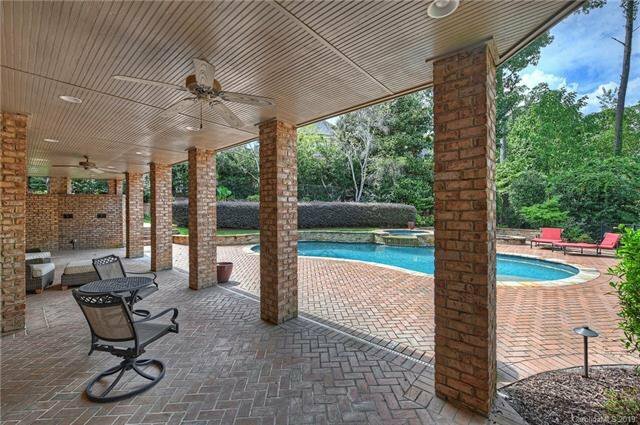 The morning room leads to the terrace overlooking the pool & the private yard!. 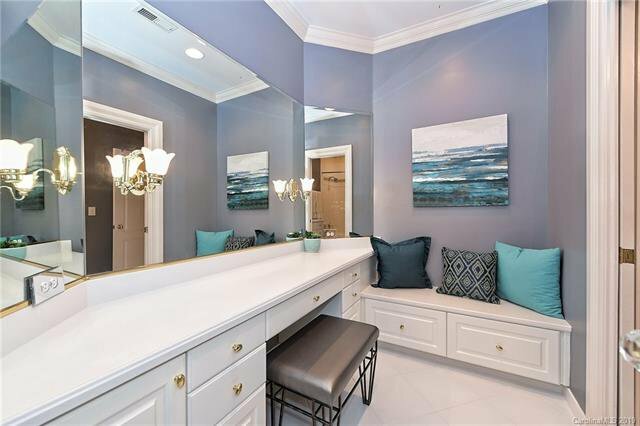 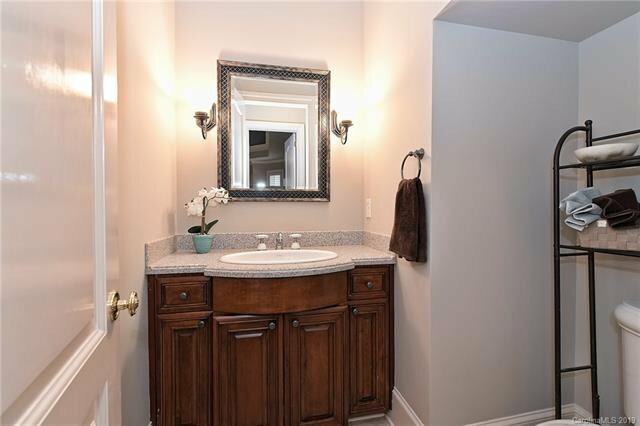 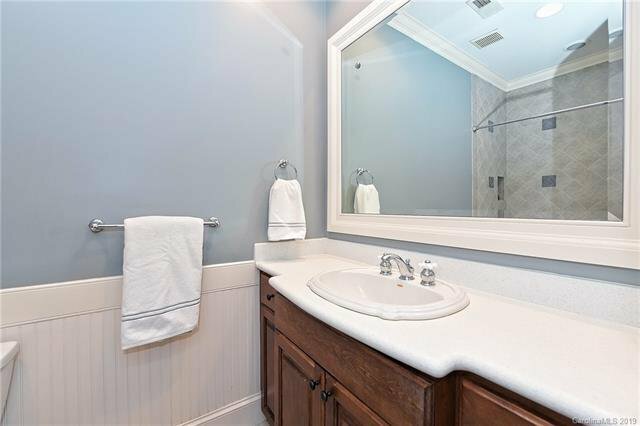 1st Fl Master Retreat -SPA bath, dual closets. 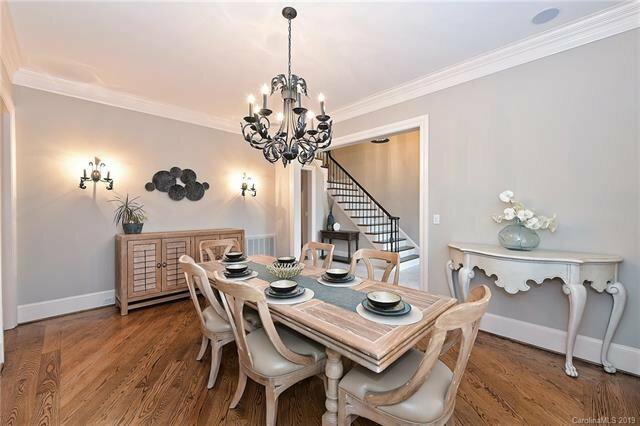 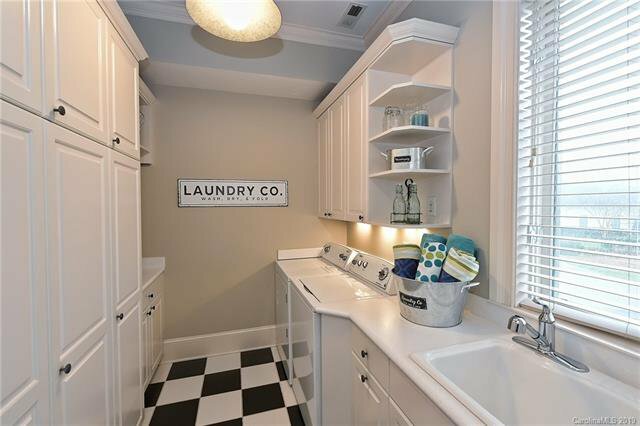 2nd Level: 4 bedrooms(two ensuite) including Flex space:Exercise/Nanny suite w/computer niche & laundry! 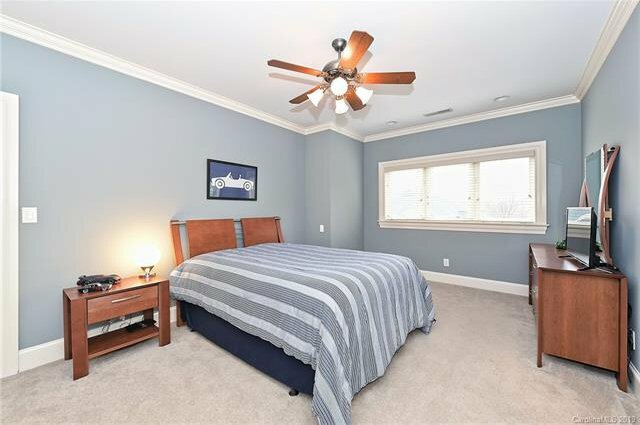 Huge closets & walk-in storage. 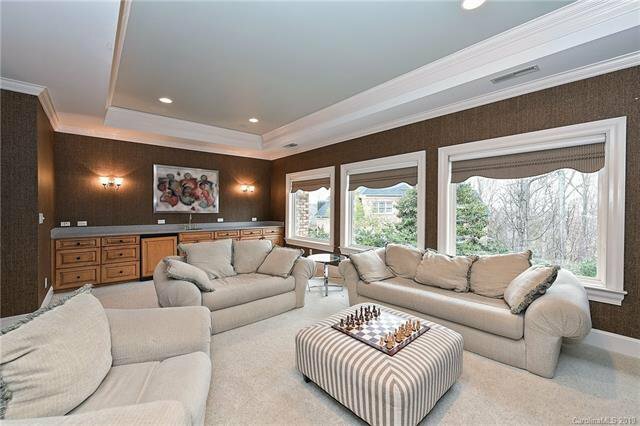 Bonus room w/French doors, loads of natural light. 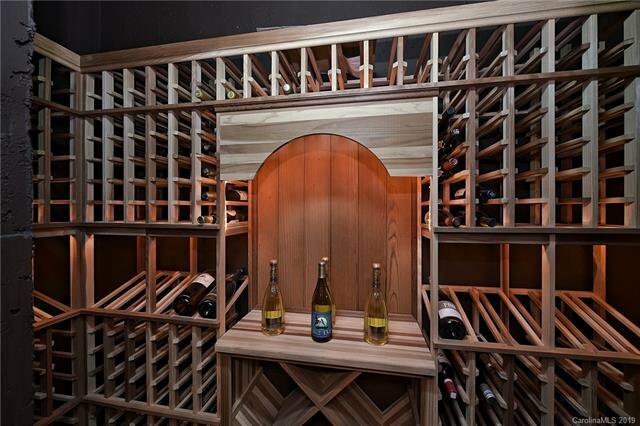 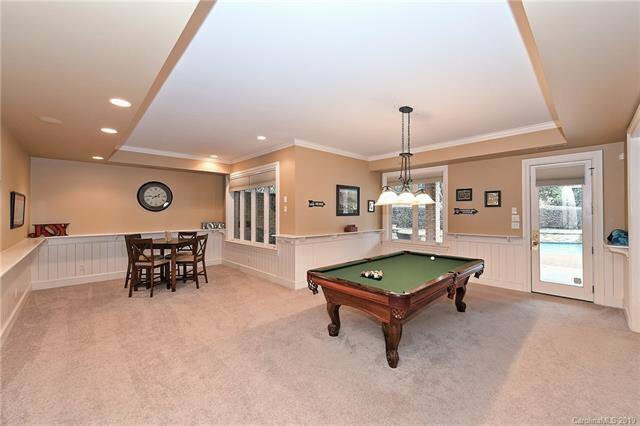 Basement features Billiards/Media/recreation area, full kitchen, wine cellar & covered brick patio to pool, hot tub and fire pit. 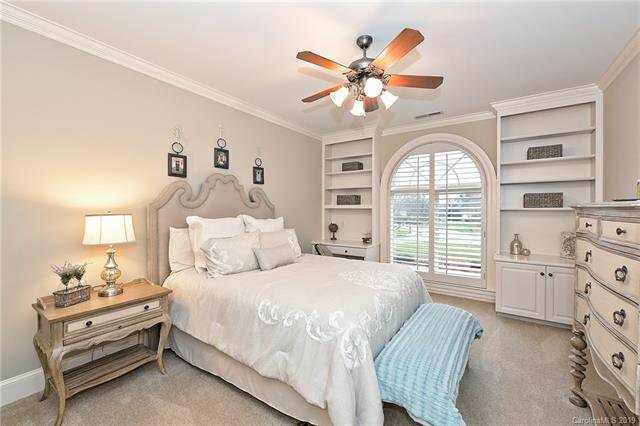 2nd Master/Guest Suite, two walk-in (MORE)storage! 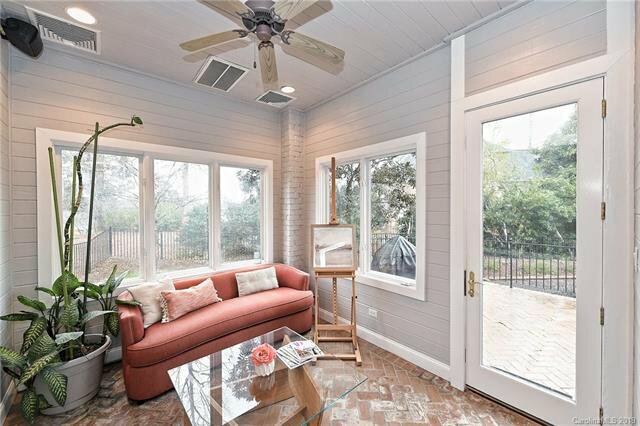 Entire home freshly painted in todays palette! 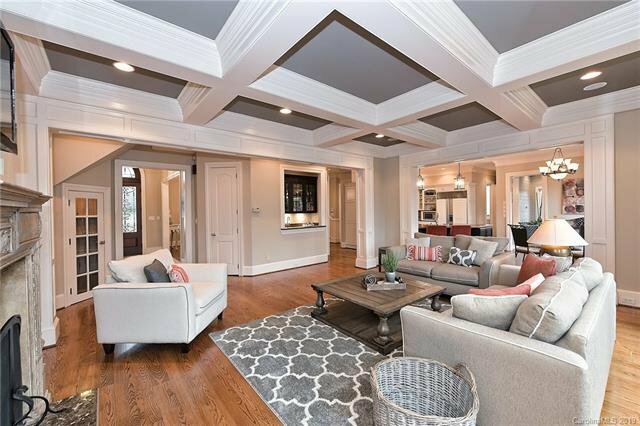 Room for everyone & it offers every entertainment option- Welcome Home!